Hetalia Memes. Explinations below. HD Wallpaper and background images in the Hetalia club tagged: hetalia meme. I was going to make Austria Hipster Kitty, but it didn't work out so well. I don't know if this would be considered a colorover, since many people do these. 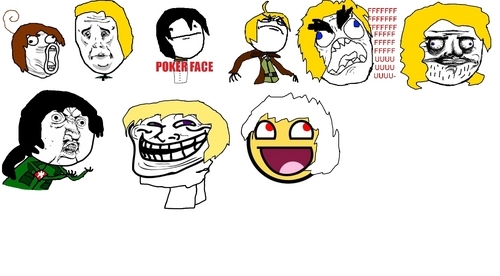 Awesome face Prussia is Awesome. You win one free vital regions, THE GAME, and the internet.